Was stolen from outside home address through the night. Had been previously tampered with so suspected stalking of vehicle. 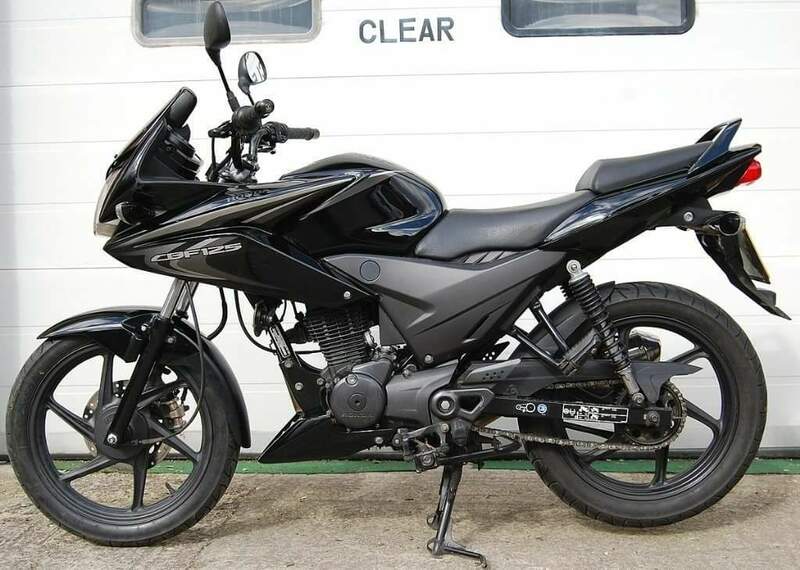 Received a call from someone who had seen our Facebook posts and said they had seen a similar bike with 3 lads riding it in west end, rung 101 and was on hold for 15mins then we saw the bike so followed. Tried ringing police in case they had knives but they wanted nothing to do with it so we caught up with the bike and my partner ran out of car and they threw the bike and ran. We rung local and social team who came out and tried to find CCTV but later said there was nothing they could do. We know who they are and have seen them in area. We think they have been stealing motorbikes and bicycles, so please everyone keep your belongings locked up!